The chief Pentagon spokesman on Friday said there will "grave consequences" to military relations between the United States and Turkey should Ankara go ahead with the purchase a Russian S-400 missile system, U.S. government funded news outlet Voice of America reported. "If Turkey takes the S-400, there would be grave consequences in terms of our relationship, military relationship with them," Charlie Summers told reporters, noting that the consequences would include losing U.S. military sales to Turkey, including the long-awaited sale of the F-35 Joint Strike Fighter jet. Turkey and Russia finalised an agreement worth a reported $2.5 billion on the sale of the Russian missile defence systems in December 2017 despite objections from its NATO allies, who are concerned that the system could collect data on NATO jets and undermine their defences. Ankara, for its part, maintains the S-400 offers the best value for its needs and is not a threat to NATO systems. Turkey also helped finance the F-35 program and planned to buy 100 of the jets from the U.S the first of which are due to be delivered later this year. Ankara has refused attempts by its western allies to dissuade it from the deal, including an offer by the United States to supply it with Patriot missile defence systems. 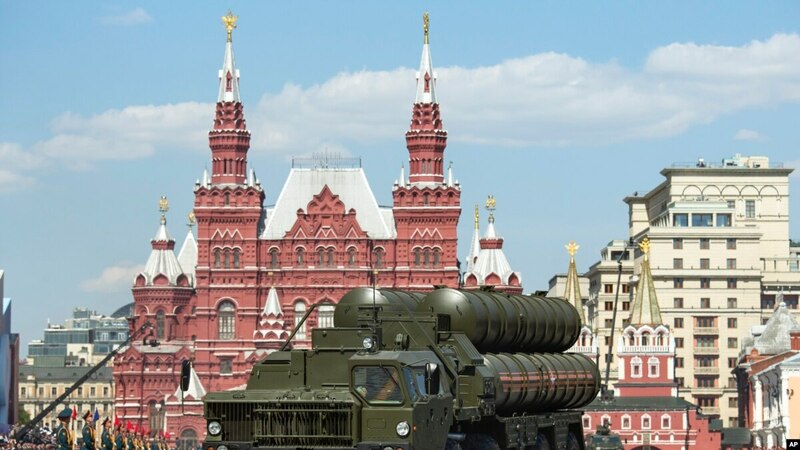 "If they take the S-400s then … they would not get the F-35s and the Patriots," VoA quoted Summers as saying, in reference to the Patriot surface-to-air missile system, whose primary function of defending against ballistic missiles and has been presented as an American-made alternative to the S-400. The head of U.S. European Command Gen. Curtis Scaparrotti earlier this week told lawmakers the United States should not move forward with the F-35 sales, should Turkey purchase the Russian S-400 system. Turkish President Recep Tayyip Erdoğan responded a day later, reiterating Ankara’s commitment to buy the Russian missile system and hinted at a possible purchase Russia's more advanced S-500 system.